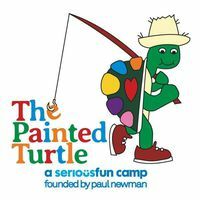 The Painted Turtle is a year-round nonprofit camp for children with serious medical conditions and a member of the SeriousFun Children's Network, founded by Paul Newman. 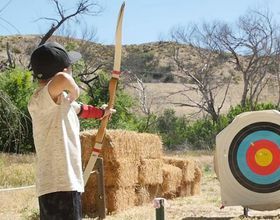 All campers and their families attend camp free of charge. Having a child with a serious chronic illness can be difficult, both emotionally and financially. But Kadin and his family found an escape.